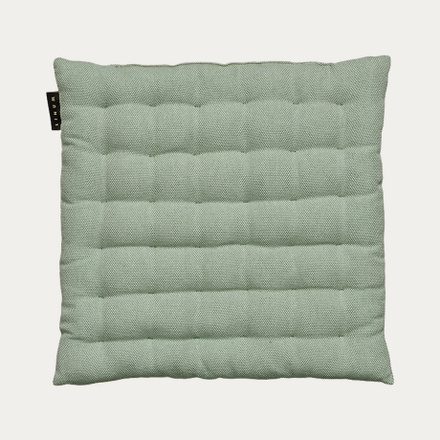 Light ice green seat cushion. Sturdy yet soft, our long-time favourite Pepper is made from a coarse weave cotton with an inner cushion to keep the filling in place. Pepper can be washed at 60°C without the inner cushion losing its shape, ensuring long-life performance. Its superior quality and wide choice of colours make Pepper one of our most popular items. 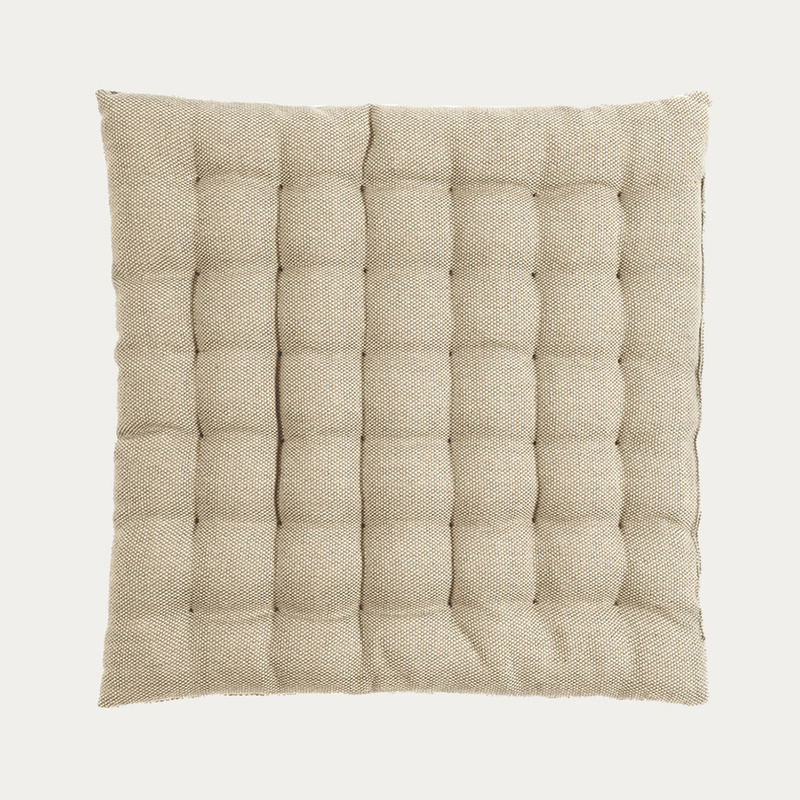 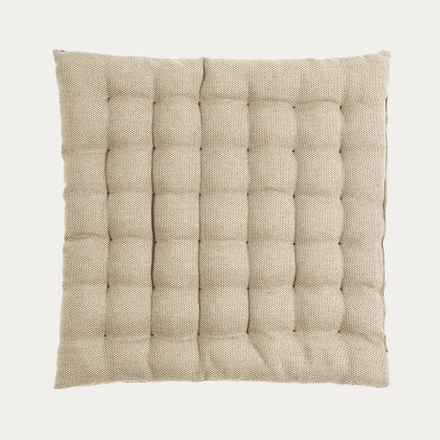 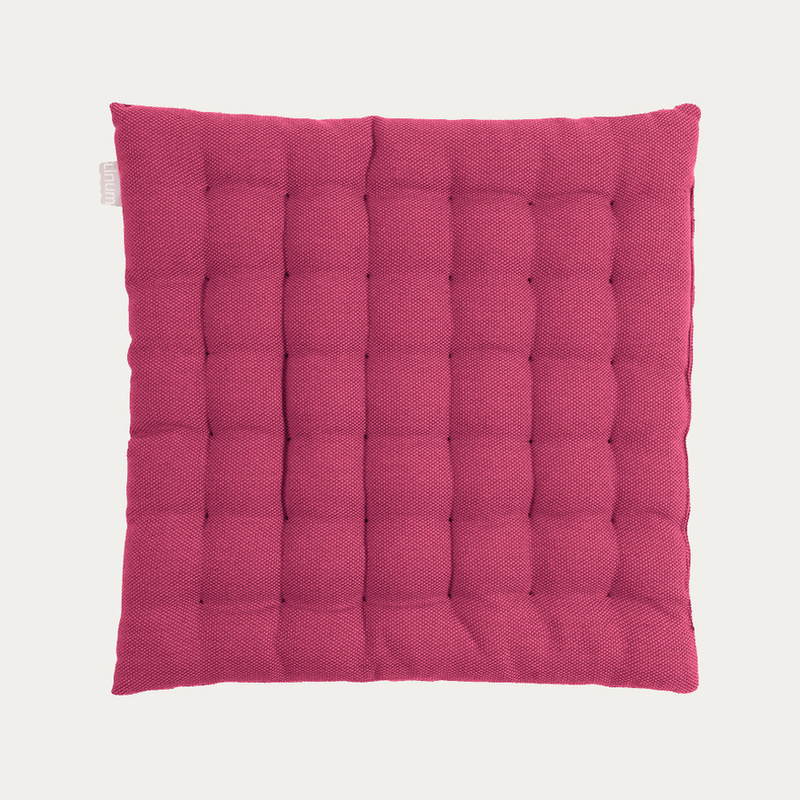 Available as a seat cushion and cushion cover in three sizes, so you can mix and style it with other cushions and items from Linum’s collections. 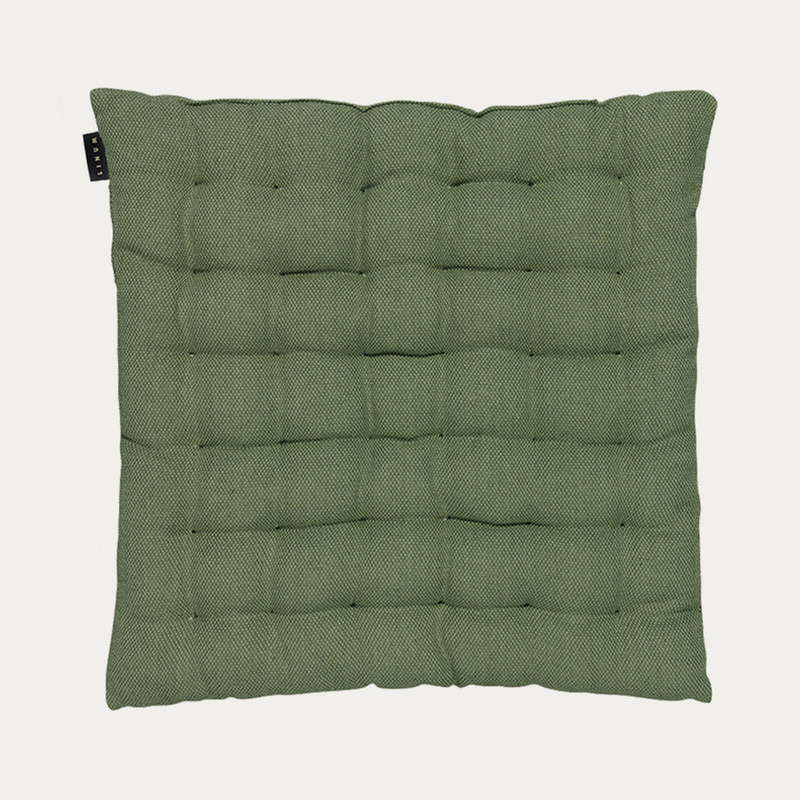 Dark olive green seat cushion. 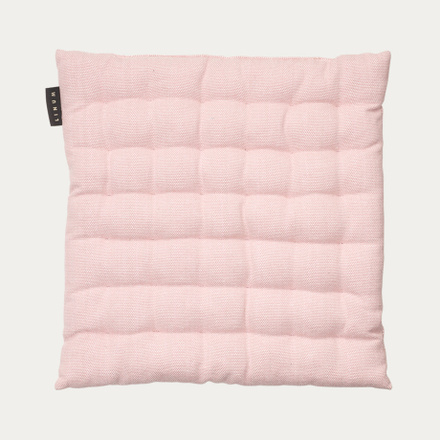 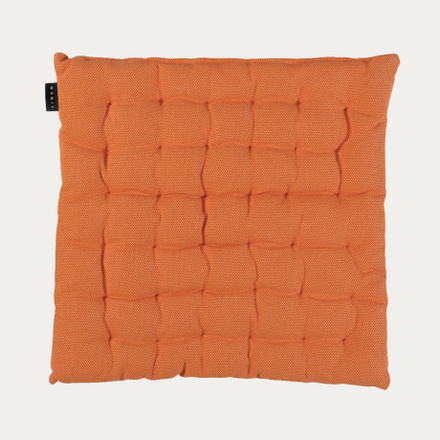 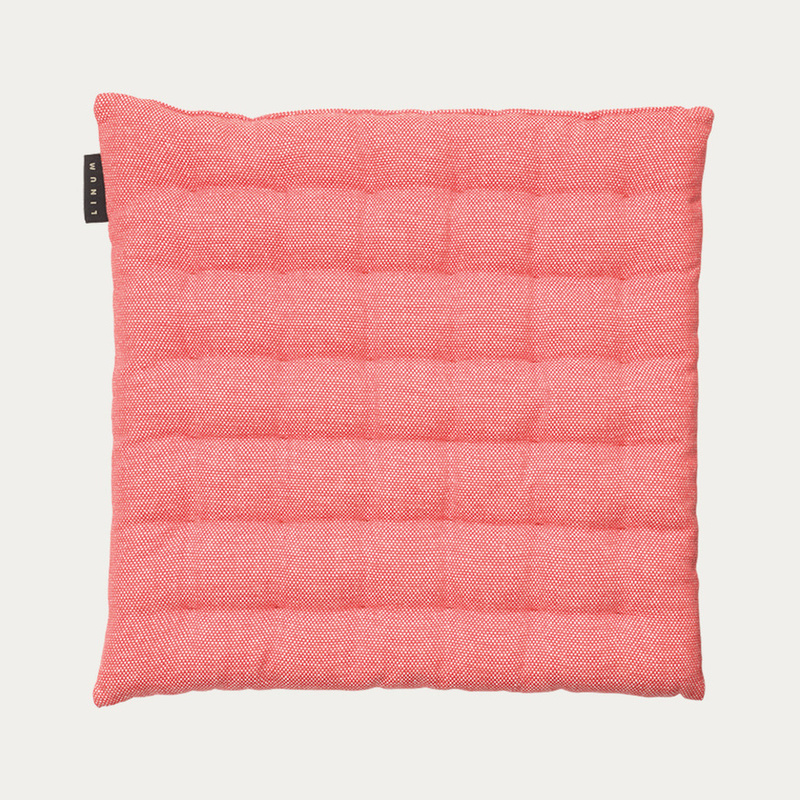 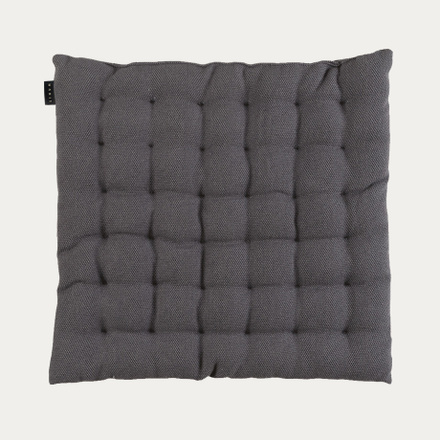 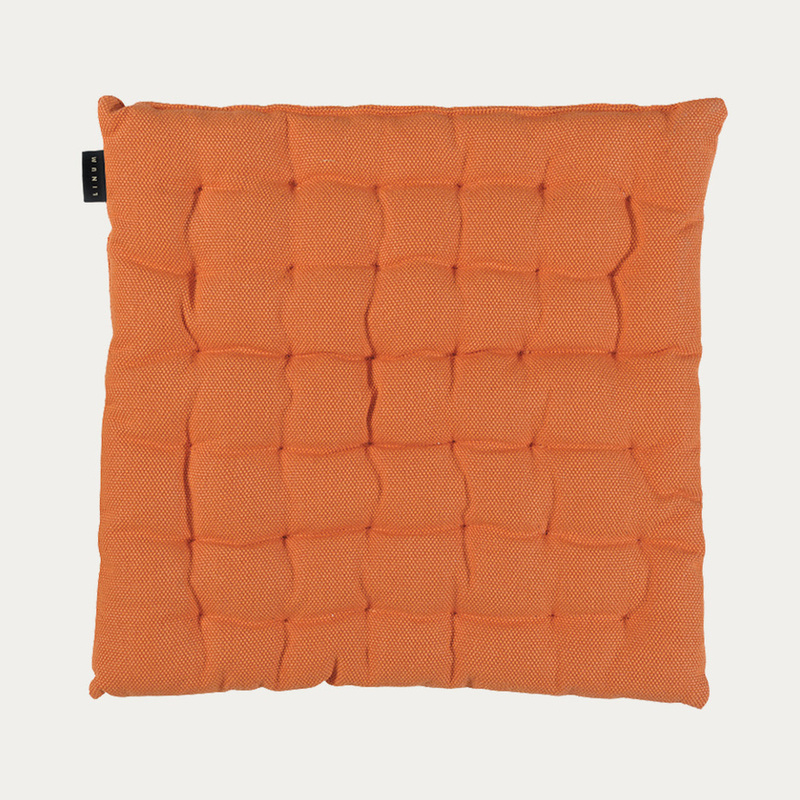 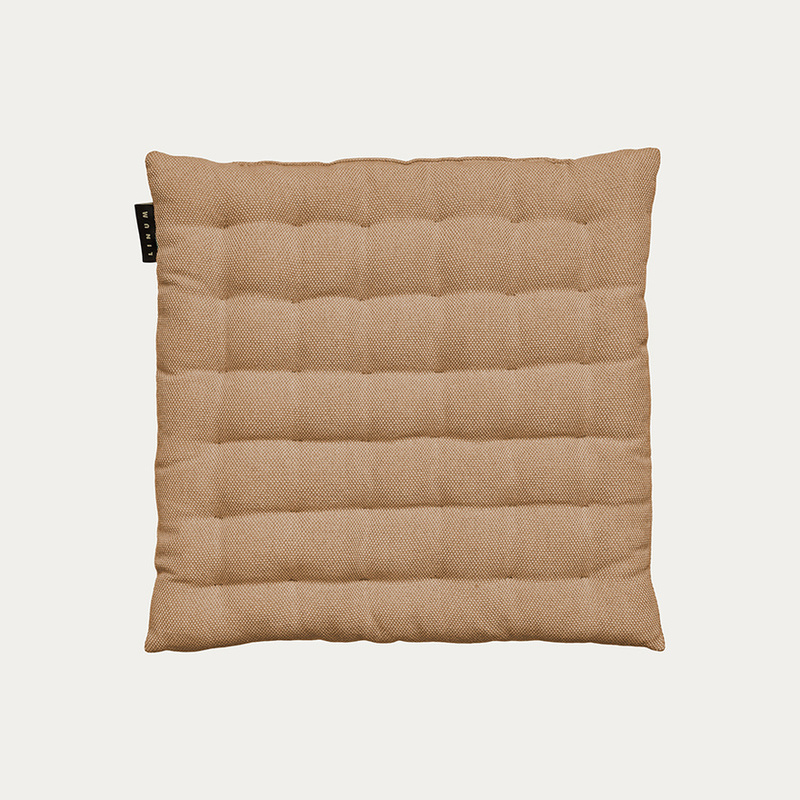 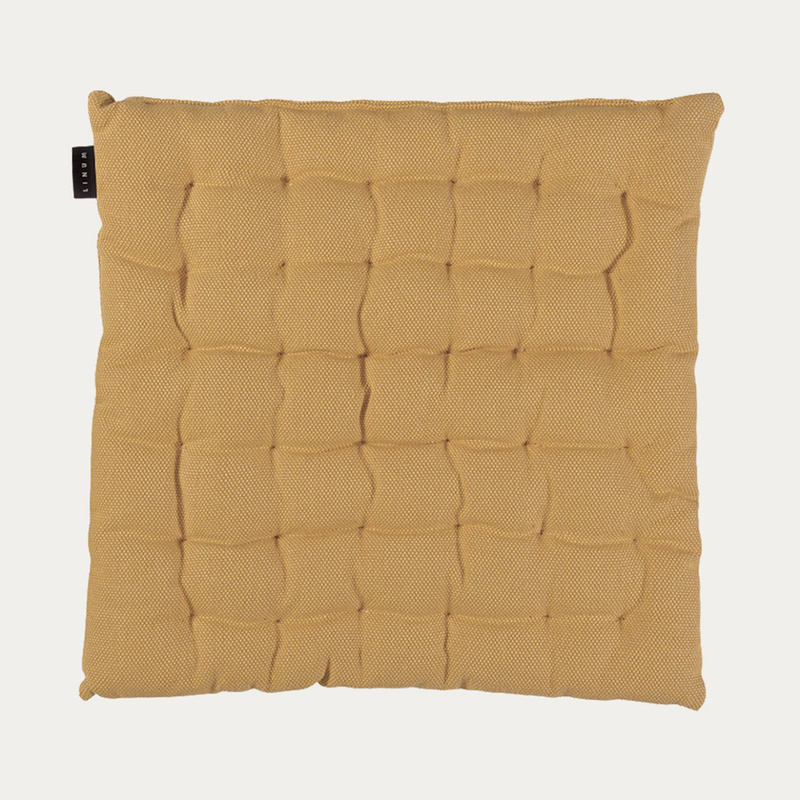 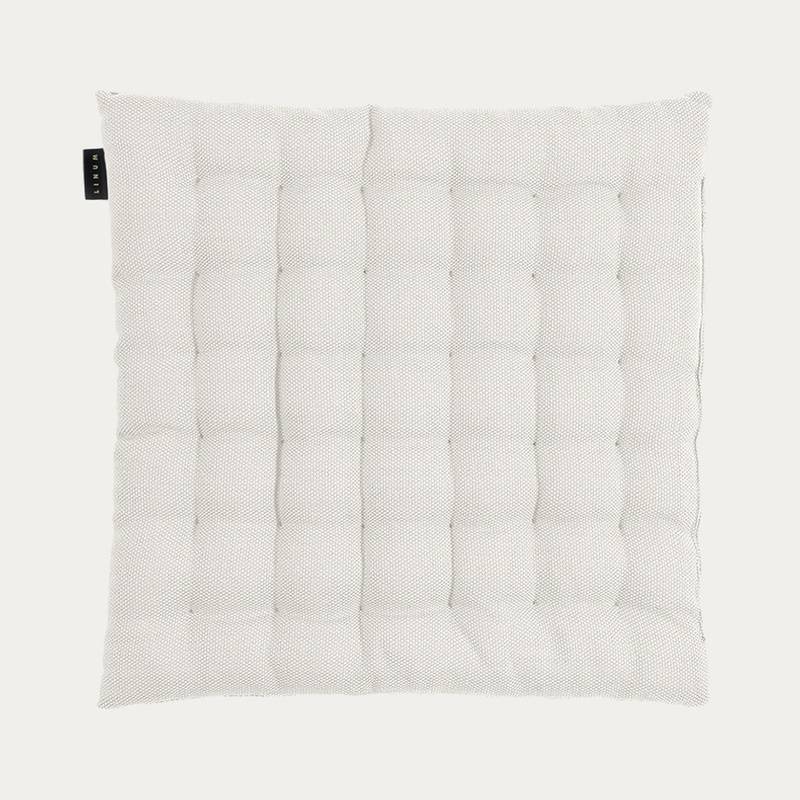 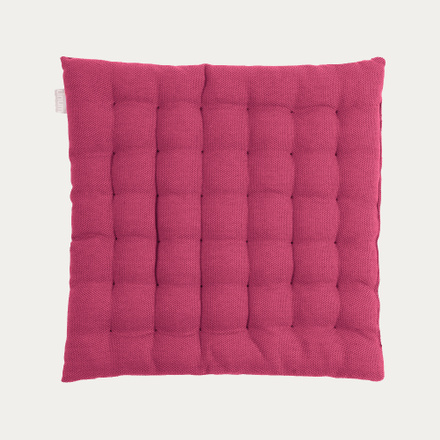 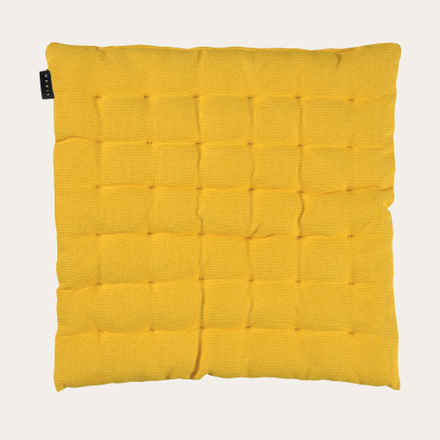 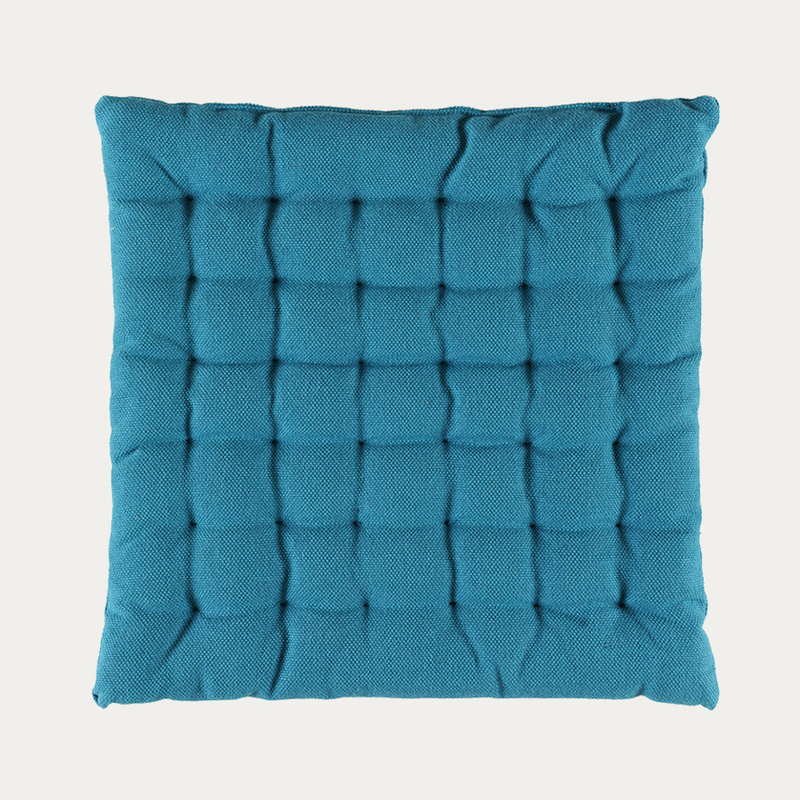 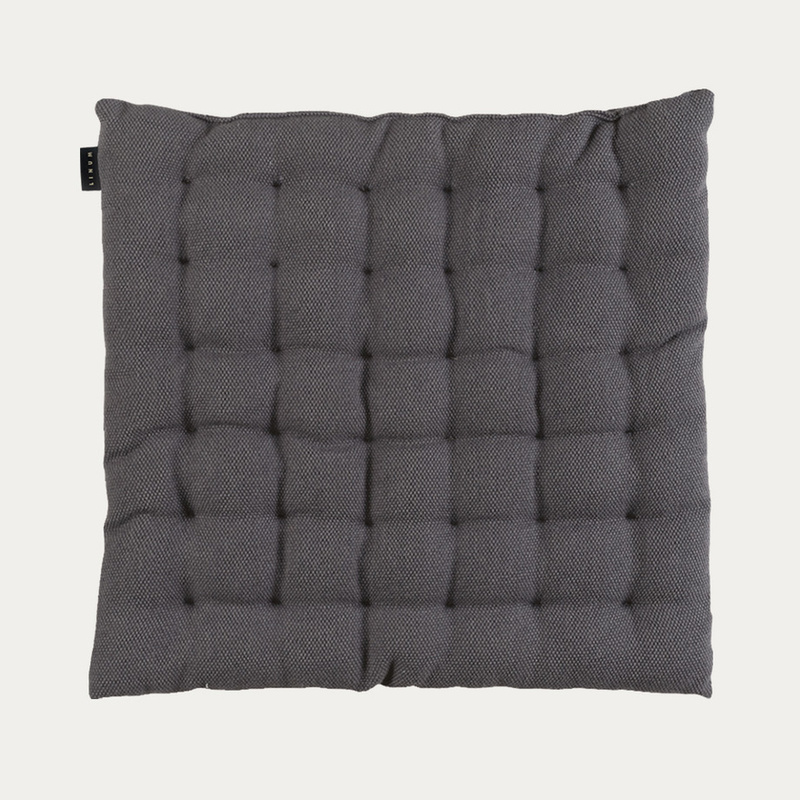 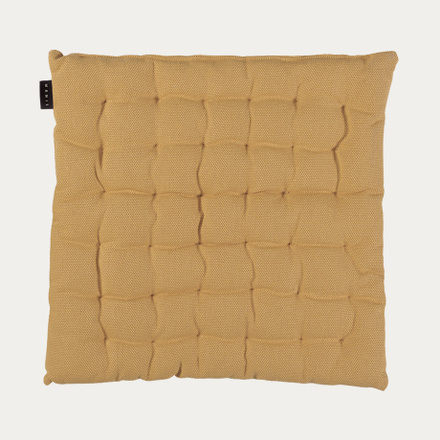 Pepper seat cushions are available in a wide range of colours, making them easy to coordinate. Seasonal products as well as with the entire Essentials collection can be mixed and matched to create a timeless look. 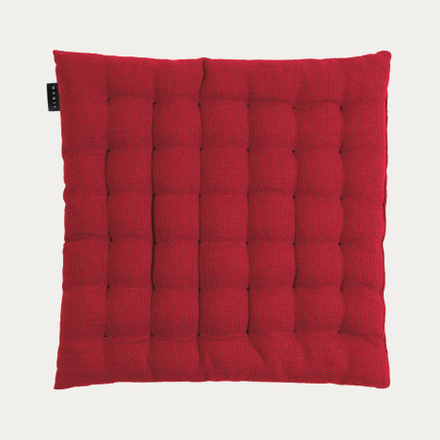 Pepper is eternal both in quality and design, the perfect piece to update and complete your style.